So yeah, 3D Realms is still going? Got bought by Denmark or something? Who knew? And they lost the rights to Duke Nukem? Now they know our pain. But it seems they've made an interesting new game, with a female lead! *She has a robot arm!) Bombshell the "Duchess Nukem' as it were. They reference the Duke a LOT, wonder if they're going to sneak in any other refs? Nice one! I was about to post the same picture in the Keen References topic (but I was too dang lazy). Perhaps Keen isn't dead. I'm guessing he's using that Avatar technology. 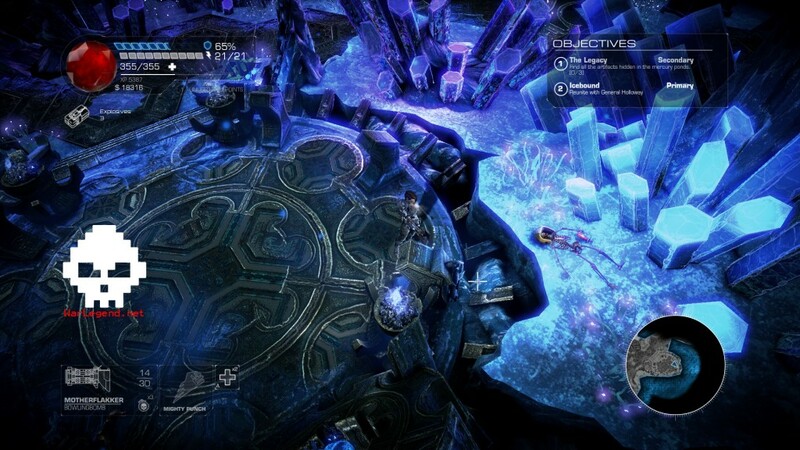 His consciousness is in a different body while his old one lay besides the glowing blue crystals. Apparently he lost track of the time. Everything surrounding this game is more interesting than the game itself. I've had some hope, but this game SUXXX HARD! Turns out it's a trash. And I'm sick of those "keen is dead" references! Couldn't they come with something better? What a fucl garg. I'm really disappointed. Levellass wrote: So yeah, 3D Realms is still going? Got bought by Denmark or something? Who knew? And they lost the rights to Duke Nukem? Now they know our pain. But it seems they've made an interesting new game, with a female lead! *She has a robot arm!) Bombshell the "Duchess Nukem' as it were. They reference the Duke a LOT, wonder if they're going to sneak in any other refs? I knew "Interstellar interactive" got hold on "3D Realms" a few years ago. Sadly they Lost the "Duke Nukem" IP to Gearbox which did a Horrible job with "Duke Nukem: Forever" or was it 3D Realms, before gearbox took over and wrapped it up? and since i have not brought a single Gearbox thing aside the Collectors edition of "Home world Remastered" to get the "Pride of Higara" replica model. but aside that i have not re-installed or played a Gearbox game since. 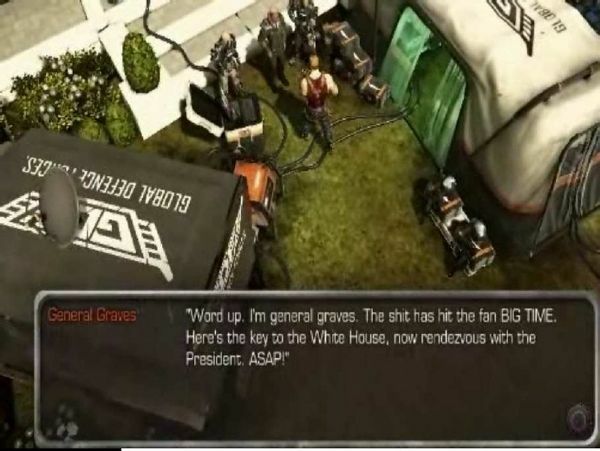 And Bombshell where originally meant to be a Duke Nukem Game, and it can be seen several places. and likely Shelly was to be a side kick instead of the Robot arm "Amiga" and maybe the co-op player, Who know? "Keen"'s legs look longer relative to his body there. I wonder if they imagined him as older at time of death. It's an interesting compliment - a challenge so difficult not even Keen could beat it. Not that it's anything new. He's 8 years old, that doesn't set a very high bar.